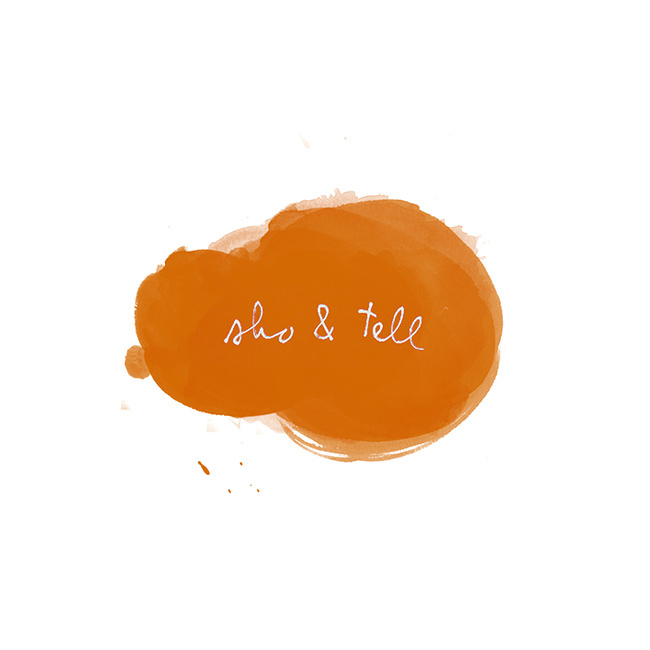 sho and tell: Pendants, Poetry, and Pina. and the trailer for Pina, which I saw on Sunday night, in lieu of the Superbowl. Spectacular.